Great advances are currently being made in the creation of antibody therapeutics. Antibody-Drug Conjugates are being engineered with more stable toxic payloads, recombinant antibodies are being engineered to have higher target and Fc receptor affinity, bispecific antibodies are being created that redirect T cells to diseased cells, and immune checkpoint modulators are being developed to enhance a patient’s own immune response to cancer. We’ve worked on all these types of antibodies and have established primary cell assays for ADCs, BiTE’s and immuno-oncology related antibody therapies. 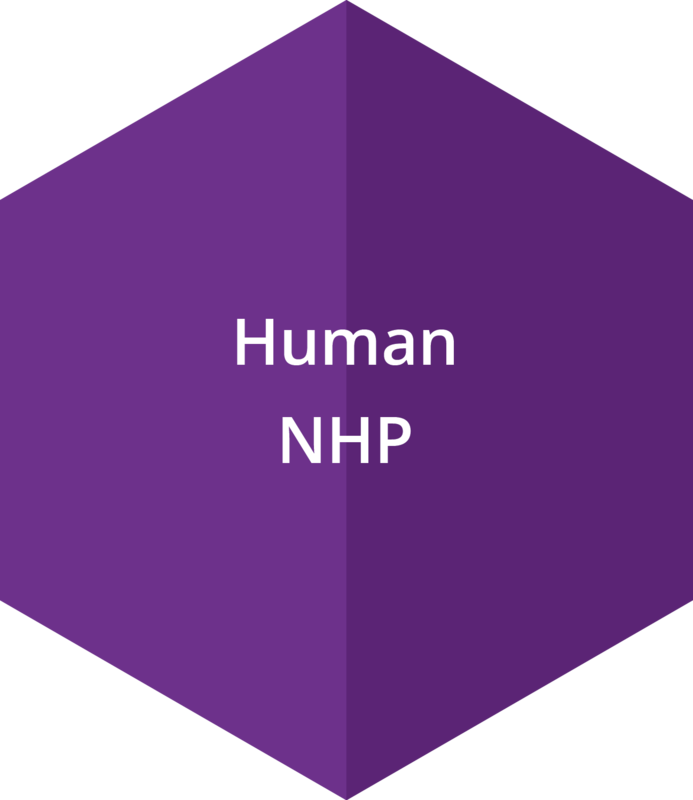 We’ve established human, NHP, mouse, rat and dog primary cell-based models for testing most kinds of antibody-derived therapeutics. Primary cells often yield results that are more translatable to the clinic than cell lines. Since 2007, we have worked with over 125 different companies to advance their understanding of the potency, efficacy and toxicity of their leading candidate therapies. Primary normal PBMCs and subsets (e.g. T cells for BiTEs, dendritic cells for immune checkpoint inhibitors, and NK cells for ADCC assays) are typically used in these assays either alone or in co-culture systems. For some platforms, fresh cells are optimal, but for others, frozen pre-screened cells (e.g. V158+ NK cells) are ideal. Target cells such as AML, CML, MM, NHL may be used in combination with PBMCs and subsets for optimal antibody efficacy studies. ADCC assays - Primary human NK cells genotyped at the FCGRIII locus have been pre-screened by our scientists for use in these assays. 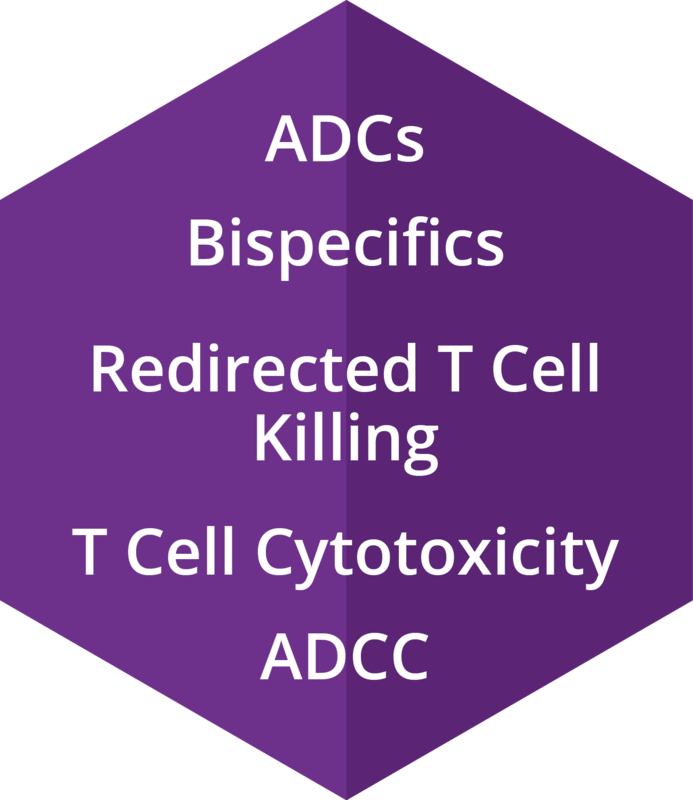 Redirected T cell killing - These assays use primary cells and cancer cell lines in co-culture systems (e.g. using HLA matched primary human PBMCs or T cells). T cell cytotoxicity - These assays can be performed with pan-T cells (CD3+) or T cell subsets (CD4+ or CD8+). MLR assays - Allogeneic mixed leukocyte reaction assays may involve T cells such as pan-T cells or T cell subsets with in vitro derived mDCs (monocyte-derived dendritic cells). 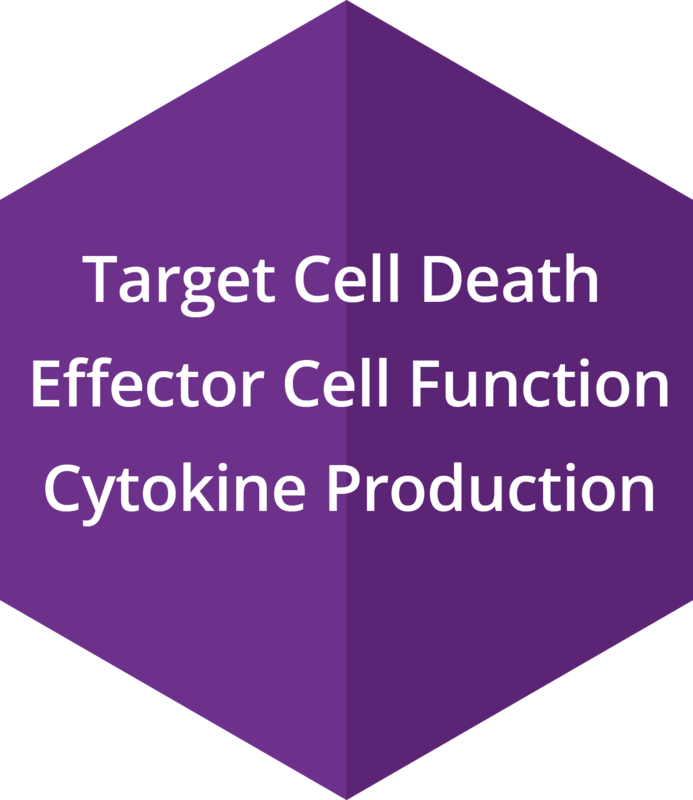 To evaluate target cell death, there are multiple methods including cell viability assays and flow cytometry. In some circumstances, effector cell function and cytokine production may be required. Using a 96-well format platform, supernatants may be harvested from wells containing the cells of interest, and the cells may then be subsequently analyzed by flow cytometry. New antibodies are being developed to target a host of diseases including multiple types of cancers, and auto-immune diseases. The cancers may include hem-onc malignancies, as well as solid organ tumors. 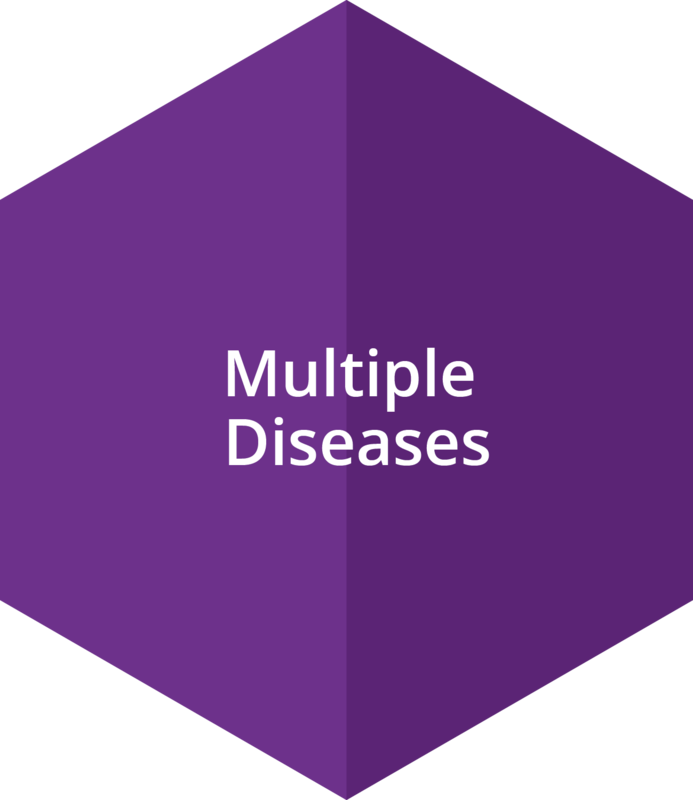 Autoimmune diseases may include rheumatoid arthritis, lupus, or MS (multiple sclerosis). In some circumstances, the antibodies recruit the host’s own immune cells to enhance the therapy.